Do you wish you could get your skincare procedure done over the lunch hour or between meetings? Many of our professional skin care and resurfacing treatments can be done in one hour or less! When you’re busy, it’s easy to let things that feel like personal luxuries fall by the wayside. When you’re grinding hard at work or spending countless hours caring for your little ones, regular skincare appointments can be one of the first things to go. However, taking care of your skin isn’t just a luxury. Not only do skin appointments enhance your appearance, but they can lend insight into your health: for example, your skin care professionals can notify you if you have any suspicious spots or moles, or if your dull skin may be the result of poor lifestyle habits. However, skincare doesn't have to be a laborious or intensive procedure. From Botox to microdermabrasion, there are many treatments that can give you soother, brighter skin in less than an hour. While Visia is often part of a larger skin consultation, the treatment itself takes only a few minutes. The consultation can range from 40 to 60 minutes, and can help you save time when choosing products and treatments. Choosing a VISIA consultation as your starting point is well worth it! Rejuvenate and enhance your lip with injectable fillers and no downtime. Our Kelowna patients' lip injection procedures can be done over the lunch hour. It takes a few minutes for your injector to apply a numbing agent, and it takes between 5 and 15 minutes per area. Botox is ubiquitous for a reason. It resolves wrinkles and fine lines, and some even speculate that it can be used preventively! At our skin care clinic in Kelowna, all Botox injections are done by professional nurses. 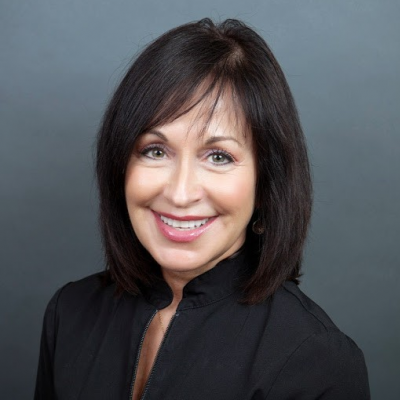 Additionally, our clinic is overseen by board-certified plastic surgeon Dr. Brian Peterson, and we follow rigorous professional and esthetic standards. Fillers such as Restylane and Juvederm are an excellent option for those who are looking for a lunchtime procedure that restores volume and plumpness to the features. The V-beam pulsed-dye laser addresses issues such as acne, pigmented issues, spider veins, and more. A V-Beam treatment typically takes only about 10-20 minutes but requires follow-ups for 6-10 weeks, depending on the patients' case. Some treatments are very quick but do involve downtime after the procedure. 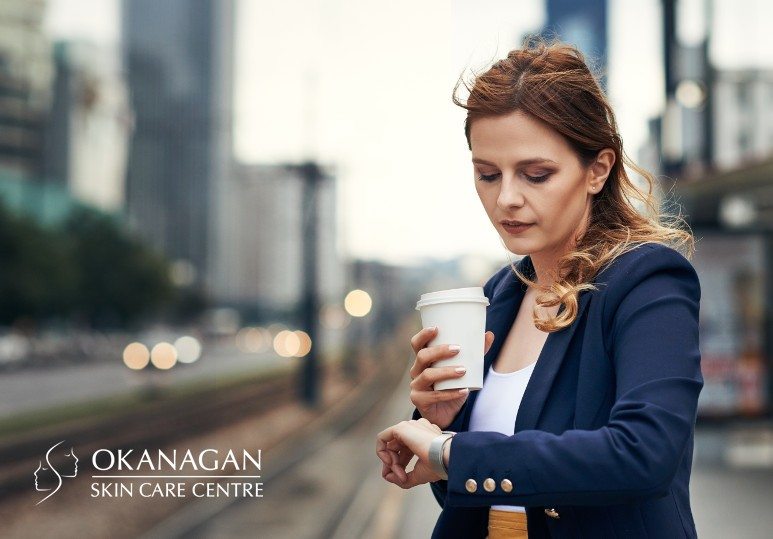 If you have a very busy schedule, these treatments can easily be slotted into a Friday afternoon or the day before a holiday. A few examples of these procedures include chemical peels and microneedling. Chem peels only take about 45 minutes, however, it’s certainly not a lunchtime procedure unless you’re comfortable coming back to the office with reddened skin. Additionally, for best results, patients should stay out of the sun and apply sunscreen, so it’s best to avoid appointments for a day or two after your appointment. Like chemical peels, microneedling offers a quick procedure but does require some downtime. The skin may be red and uncomfortable for some time after the procedure. Are Quick Treatments Always Better? While quick treatments are beneficial for those who are busy, there are cases where they are not suited for every individual. they may not be a candidate for quick, no-downtime procedures. While this may be inconvenient, taking the time to get the right treatment ensures long-term results as well as total confidence from your results. 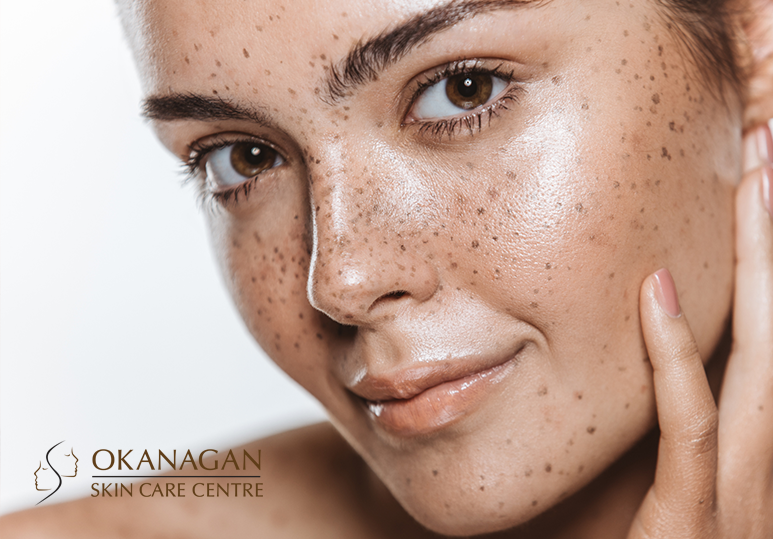 At our Kelowna Skin clinic, we ALWAYS advise potential patients to come in for a consultation, whether they’re looking for a lunchtime treatment or long-term results. We understand that while quick results are important, your health and overall results are a priority. Are you ready to rejuvenate? Get in touch with our team today! Contact us at (250) 868-9290, or send us a message through our online contact form.